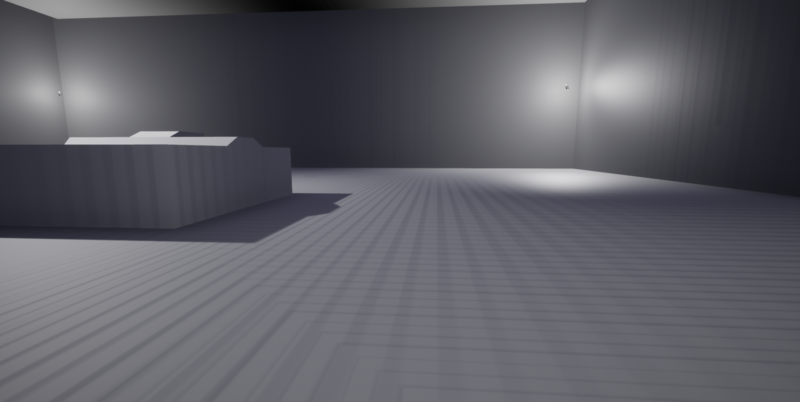 I’m trying to light an angular indoor environment with dynamic lights, but can’t find a decent way to set it up without running into major self-shadowing artifacts. Changing the shadow bias of my lights can somewhat alleviate the issue, but even a bias of 1 doesn’t get rid of it completely, not to mention that the overall shadow accuracy greatly suffers in return. Does anyone know how to achieve usable dynamic indoor lighting (in UE4.20 or 4.21)? Is baked lighting the only viable option?